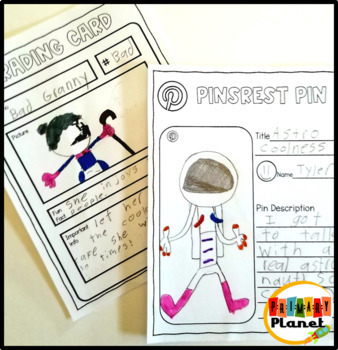 Growing Writing Games Bundle and Writing Papers : Spin, Roll, and Write! 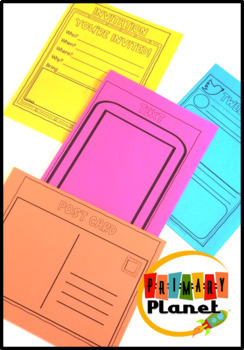 These fun, low prep, print and go, writing papers and writing templates are will get your students excited about writing! Tons of different types of writing activities! 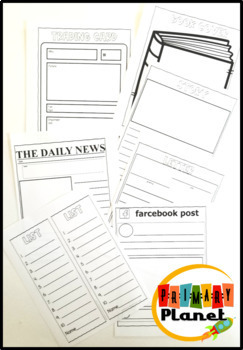 Perfect for your writing centers, stations, Work on Writing Time, or Writer's Workshop! 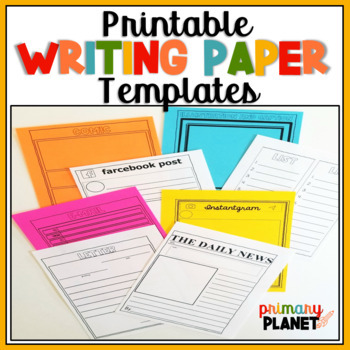 Check out the preview to see all of the different types of writing paper and writing templates! This engaging writing product includes the following types of writing paper and writing templates! Each one comes in full size and half size and plain lines and primary writing lines! These go perfectly with my Writing Games with Spinners and Dice product!